Ocean Park Plumbing and Heating in South Surrey have been servicing our neighborhood for many years. 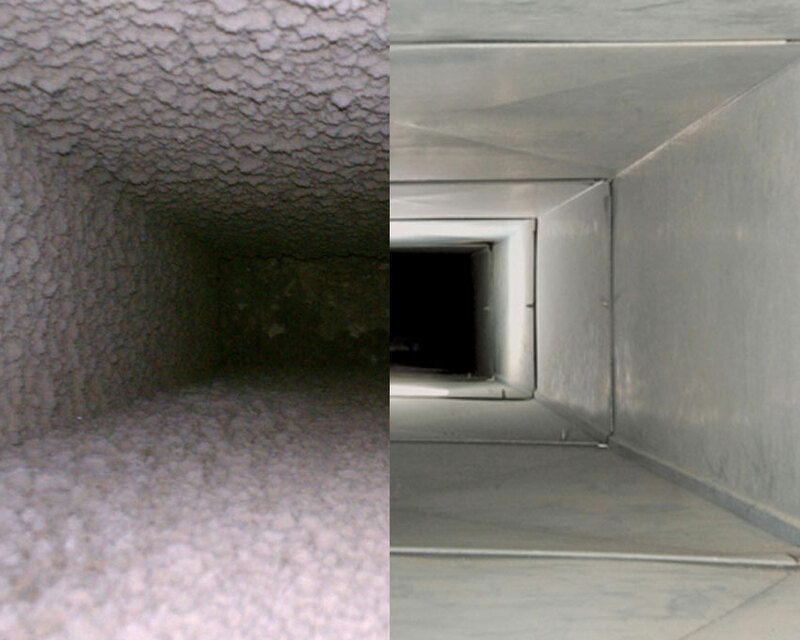 We offer expertise in duct cleaning, amongst many other plumbing services. Our company has worked in the area for years, which allows us to be the perfect consultants that can give proper recommendations for regular care and maintenance of duct cleaning for South Surrey residents. We pride ourselves as a trusted business that you can rely on for the best services and customer care. Our team works closely with local providers and manufacturers of duct cleaning products and parts to ensure that we offer the best quality products and prices to our clients. Whether you are looking to have your ducts cleaned for the first time, or if this is a routine maintenance, give our team a call!